Still the king when it comes to calving ease. No other sire can compare. 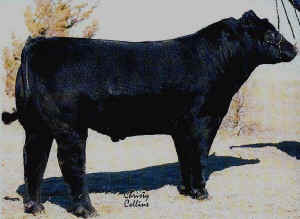 Payback's have always been known for their massive tops and huge quarters, and now along with the banner winning steers the heifers are fast becoming the most sought after females in the club calf business.